Learn about the plants in your area. I live in Northern California and every spring you see acres of yellow flowers. 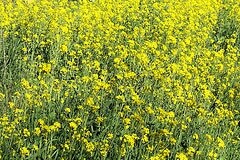 Most people ignore them, but a few of us know that you are looking at wild mustard. 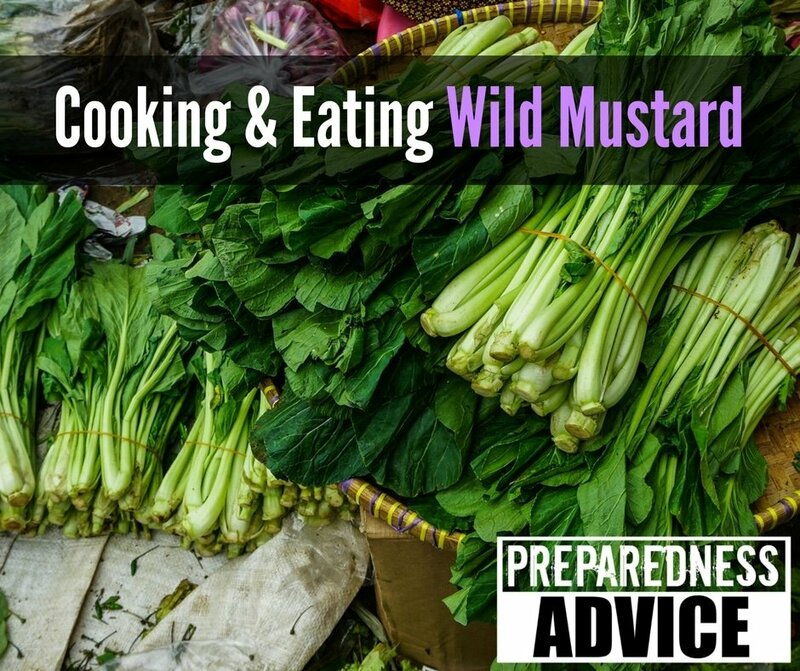 This plant is good to eat, and you can make mustard from them. Some people eat the flowering tops just before they open. They are cooked like broccoli. My wife was raised eating the leaves. The tender young leaves are used for cooked greens or in salads. The other day I received the following question on wild mustard which I am attempting to answer.